Every event is unique and special and should be treated as such. Occasio Productions is a company dedicated to creating one-of-a-kind events for their clients’ weddings, Quinceaneras, and any other event. Whether you have a theme in mind already or would like them to take the lead, these coordinators can do it all. 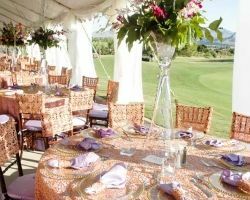 As El Paso wedding planners, the team at this company has years of experience planning weddings and other events to perfection. You will be able to step back and enjoy their work on your big day. 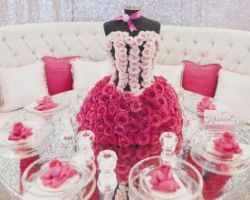 Table Occasions is a company that has experience making weddings, proms and parties of every kind look beautiful. 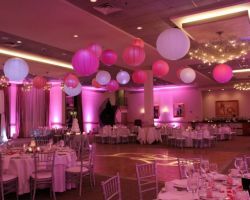 Their decorating services are the very best, which is why so many couples have used them to help make their occasion a beautiful and unforgettable one. Whether you want something subtle or something with a little more flare, the services of this company are sure to impress everyone. Enjoy the gorgeous linens, decorations and an unbeatable atmosphere when you hire this company to help make your wedding special. David Tutera is one of the best-known names in the entire wedding industry. 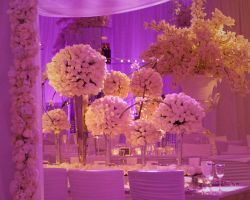 This expert has an unbeatable eye for event design, specifically wedding design. Though his services fetch the top prices, the extravagance he can provide is worth every penny. As an expert consultant, he listens to the style you would like and then makes that vision come to life. David has been a celebrity planner and has even been featured on television so you know you are getting the highest quality. Planning a wedding means choosing from countless vendors, needing to find an appropriate catering company and doing it all on budget. Coronda is a wedding company that works with couples to create a unique event that they will love without all of the stress. There is nothing that makes a party better than having everything run smoothly and being able to truly enjoy it and that is exactly why couples have turned to this company for their expert guidance and help. Planning a wedding can be stressful when you have to sort through all of the vendors and the options they offer as well as deal with family. ETY Weddings and Events is there for couples to assist them throughout the planning process and eliminate as much stress as possible. 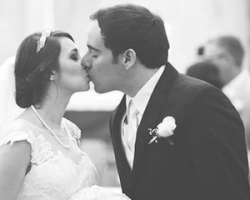 As wedding planners in El Paso, TX, they have pulled off countless weddings with complete ease. They truly know what they are doing so you can trust them to ensure every detail has been sorted. Kara’s Bridal is the premier planning company in Texas for couples who need help with the execution of their event. This company is the home of a certified event organizer who can make your dream event come to life flawlessly. The planner, Kara, works personally with all of her clients to help them plan a stress-free event. With great professionalism, you can be sure that your event will run smoothly with Kara behind the scenes. This local planner truly is the best at what she does. 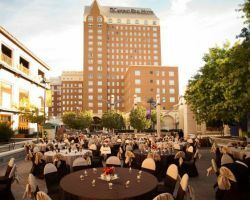 Since its establishment in 1996, MDM Dreams has been creating beautiful events and weddings in El Paso for local couples and destination weddings. For every single event, this company provides custom service of the highest quality. They not only make the event special but make it memorable as well. By creating an unbeatable atmosphere, they are able to bring your event to life. Choosing the right vendor, catering and making sure everything goes as planned are just some of what they do best.